We are excited to announce that we have earned the coveted Diamond Broker status from Truckstop.com, one of the world’s premier connection services between drivers and freight partners. This enables BR Williams to get its clients’ goods from Point A to Point B faster and even more efficiently than ever before. The Diamond Broker status helps drivers and shipping companies see that we are an active member of the Transportation Intermediaries Association or TIA. 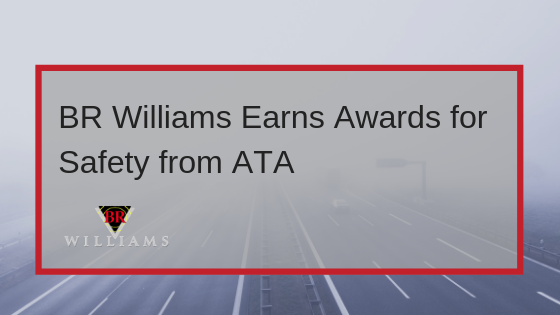 As such, they’re assured that TIA verifies that BR Williams’ bond is fully funded, current, and in full compliance with all Federal Motor Carrier Safety Administration regulations. They can also see that we consistently maintain an “A” credit score and have built a solid reputation with Truckstop.com for meeting or exceeding industry standards. 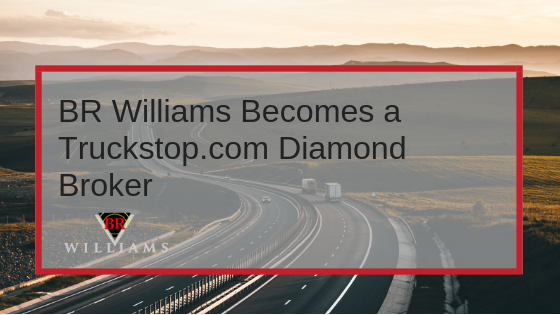 This new achievement also allows non-paying users of Truckstop.com see BR Williams’ diamond score, which expands the company’s reach to additional carriers. 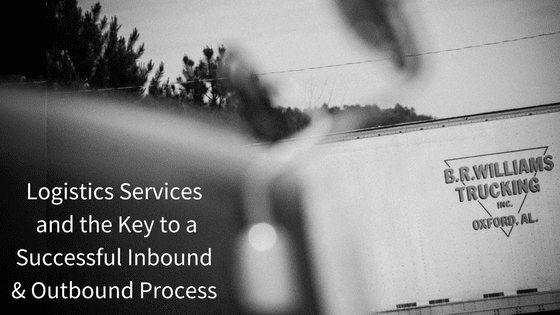 As a Diamond Broker, we are also able to assure carriers on its performance history and access special tools to make shipping easier for each of its clients. BR Williams’ goal is to ensure that our clients’ products arrive on time at the correct destination, in excellent condition, and is shipped at the lowest possible cost. With our new Diamond Broker status, the company can zero in on carriers that will provide the best service to its clients. 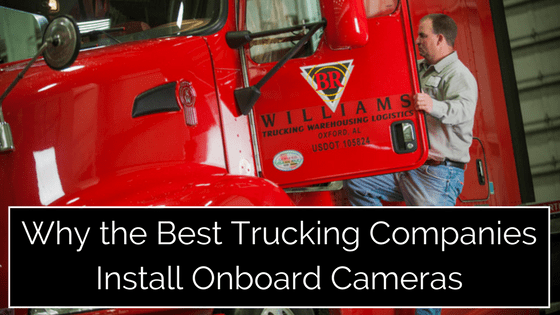 BR Williams provides a wide range of services to our clients, including contract cartage, drop trailers and expedited trucking, customized and automated KPI reporting, and distribution and warehousing. “The bottom line is that with this Diamond Broker status from Truckstop.com, we’re now able to provide our clients with even better, more efficient services than we’ve been able to provide in the past – and we’ve already built a reputation for excellence, so this is a significant step,” says VP of Logistics, Bardwell.